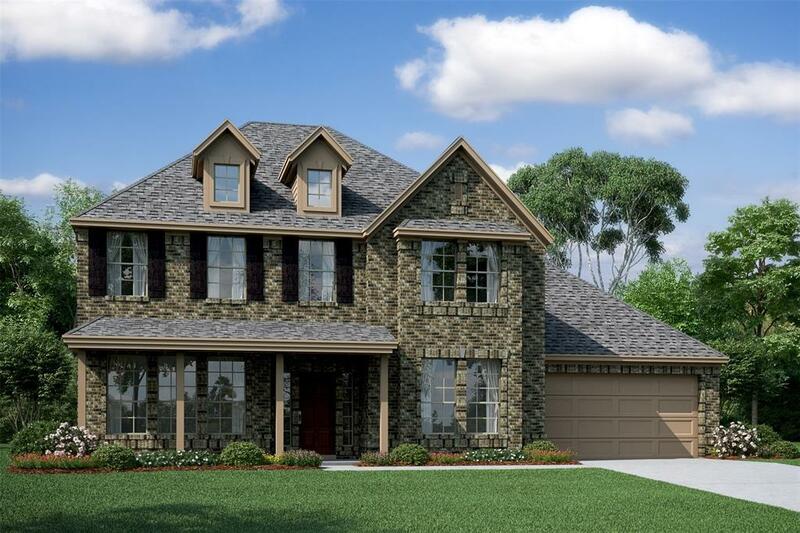 Simply gorgeous two story home features a two story family room with a TX limestone fireplace surround from hearth to ceiling with cedar mantle. The open kitchen has built in double ovens, Maple cabinets, granite and an oversized island giving everyone room to enjoy spending time together. Adding elegance to this home is the curved staircase with wrought iron. This home also has a game room, home office, formal dining room and sunroom. 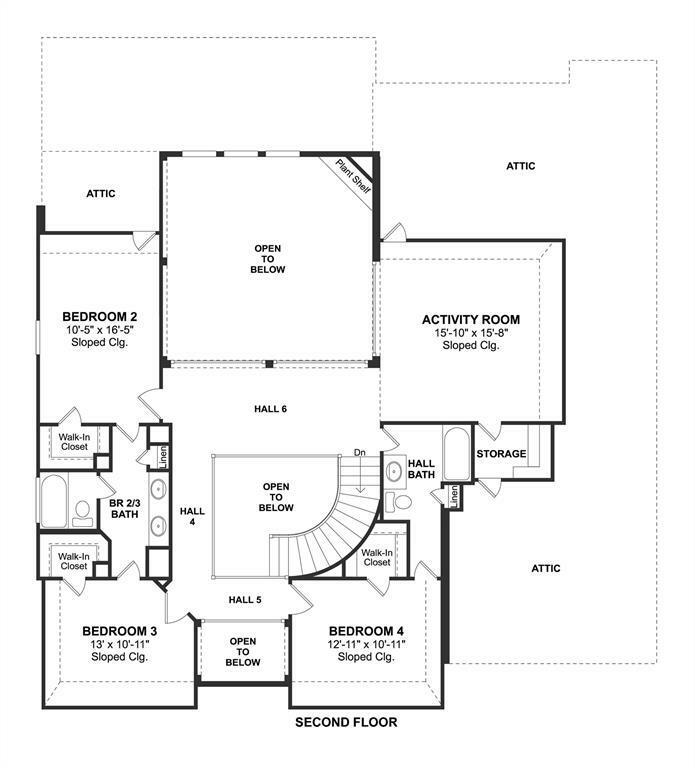 All bedrooms feature walk in closets. 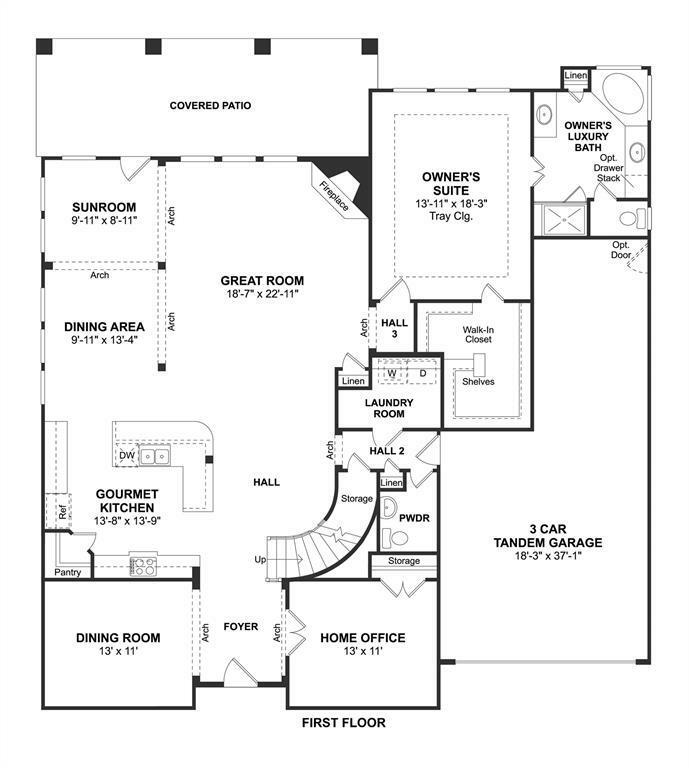 The master suite has a large walk in closet, separate vanities and a corner tub in the master bath. The huge covered patio with a fireplace is a great place to relax or hang out with friend s and family. 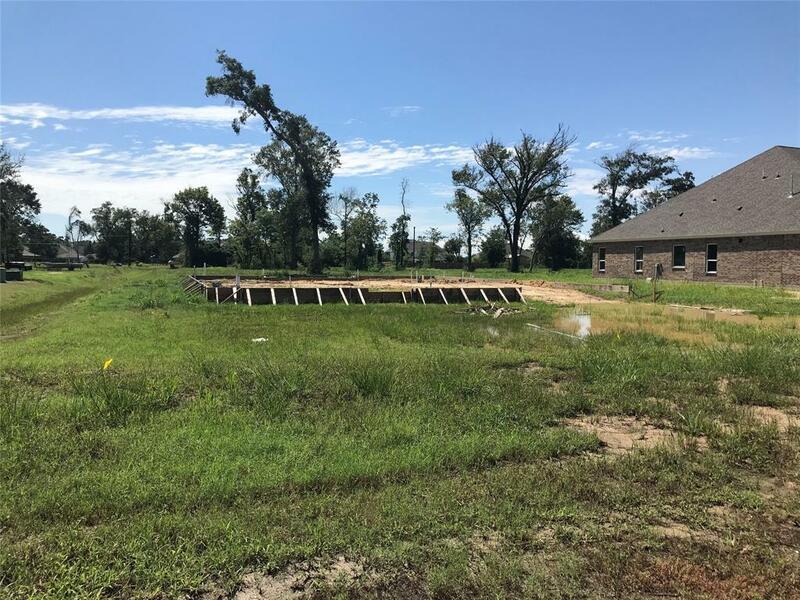 Listing courtesy of K. Hovnanian Of Houston II, Ll.